…In a sea of insanity. 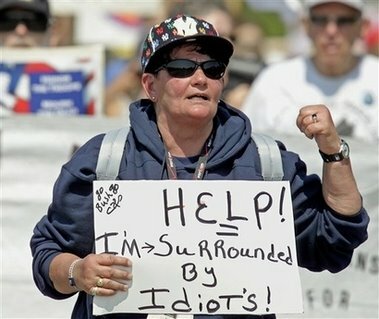 She may not win the spelling bee, but she has guts!… Especially, considering how violent some people get. Newsbusters has more on the reporting of the Maine protests this weekend.